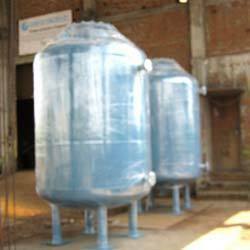 We are a leading Manufacturer & Supplier of Water Treatment System such as Iron Removal System, Softener & Ion Exchange System and Media Filtration System from India. We are a Leading Manufacturers, Suppliers & Service providers of Iron Removal System. Iron Removal System feature a comprehensive range of water disinfection systems. These are offered both as standard units and with customization to meet unique customer requirements. Applications include UV disinfection systems and water disinfection. We are a leading manufacturers, suppliers & service providers of media filtration system. The mfs media filtration system utilizes variable flow controls, media-filled cartridges, and a storage sump to capture and retain a broad spectrum of pollutants to meet stringent regulatory requirements. Variable flow controls insure the system matches the influent flow to lower the average treatment flow rate and maximize performance. 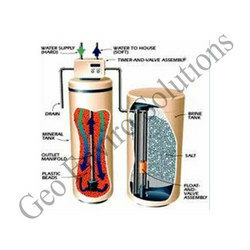 Our company engages in providing fabrication services of Garnet Water Filter to our esteemed customers. 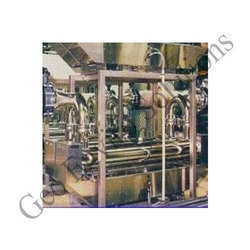 Conducted with the help of efficient machinery, these reliable services are demanded for multi-media filters as the sub-fill or bottom layers of the filter. Feasible and standardized, our services are executed by a team of well-trained members, who are skilled in their field. Looking for Water Treatment Systems ?